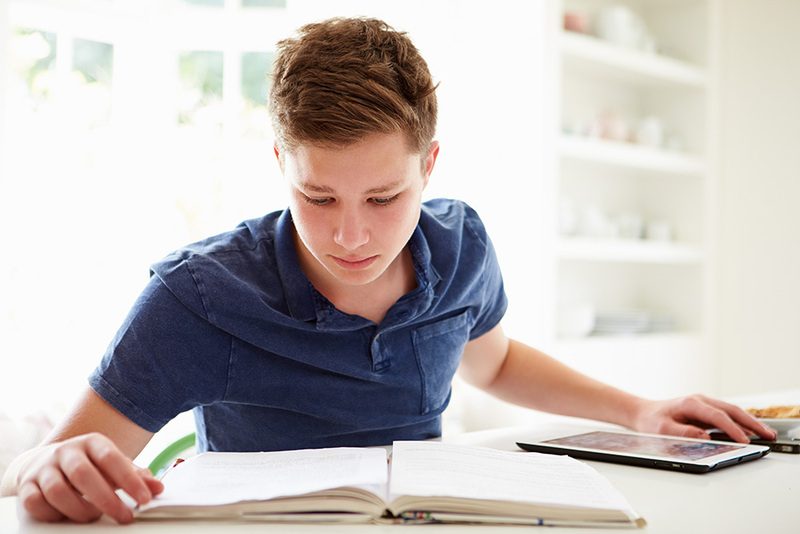 These holidays why not try reading something new? 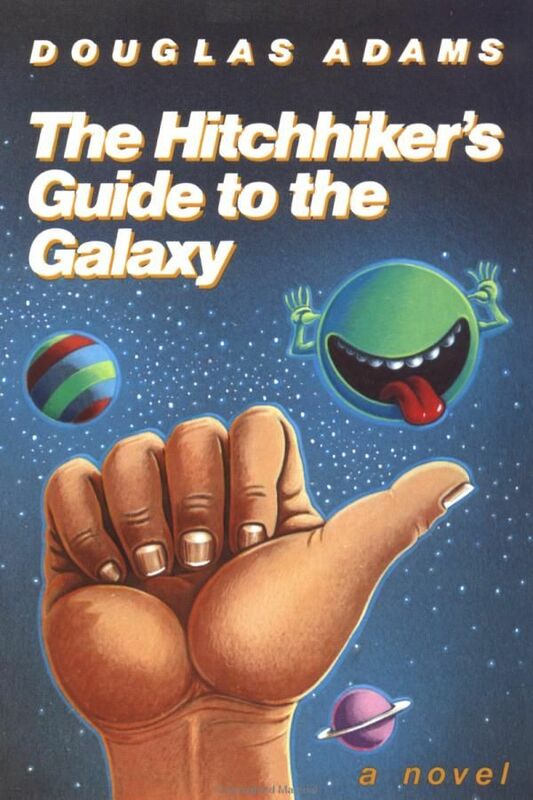 We’ve put together our list of favourite books from when we were growing up, for your holiday inspiration. 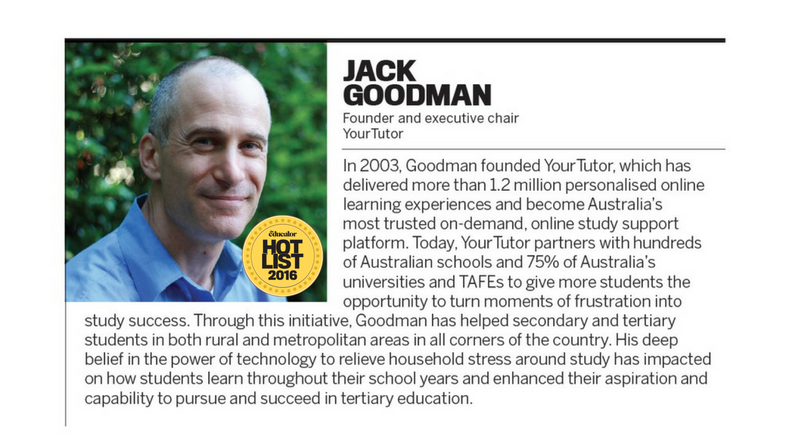 YourTutor founder Jack Goodman honoured as one of the most influential leaders in Australian education, in The Educator Hot List 2016.